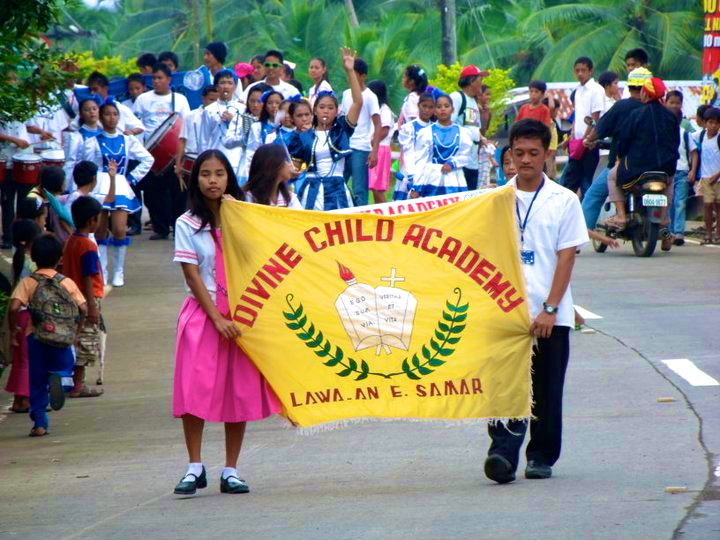 January 15, 2014 was the first day back to school at Divine Child Academy in Lawaan, Eastern Samar, Philippines. 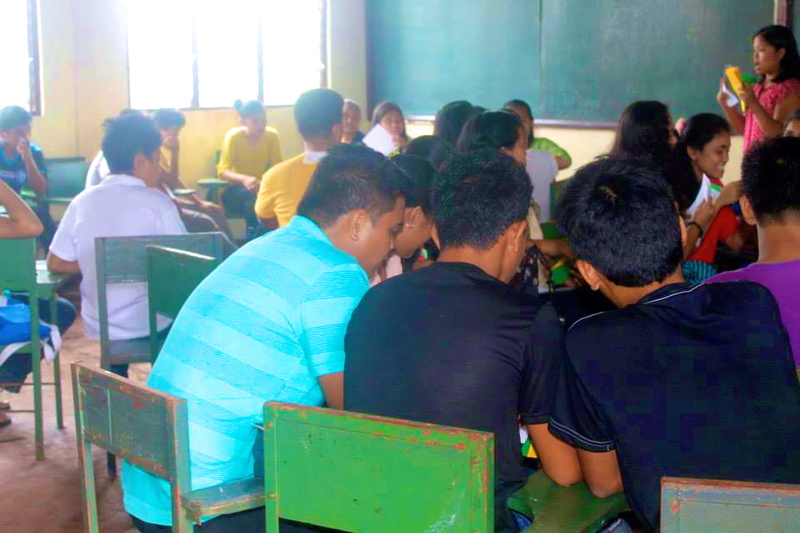 That is — the first day back after typhoon Yolanda (Haiyan) ripped through Lawaan and the other nine “ground zero” municipalities of Eastern Samar that were the first ones to bear the brunt of the typhoon. Some of the looks on the kids’ faces brought tears to my eyes. It’s great to see them back in school again, and so obviously happy to be there. Our niece Anna Marie Llevado goes to DCA and is in some of the pictures….. It’s a big step toward a return to normalcy, but just a step. Thousands in Lawaan are still living in temporary shelters, without means of livelihood — no boats, no coconut trees. But school’s open and that’s a good thing! 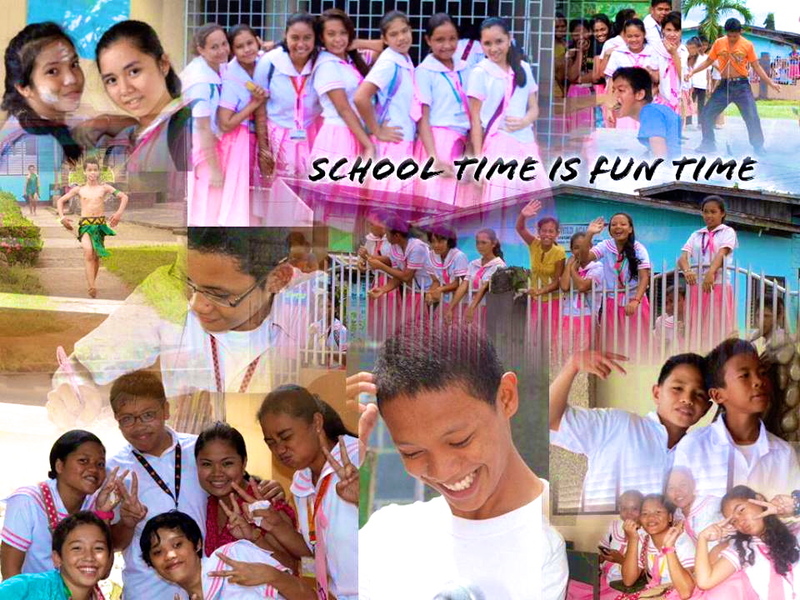 And here are a couple of pics from the Divine Child Academy Facebook Page. 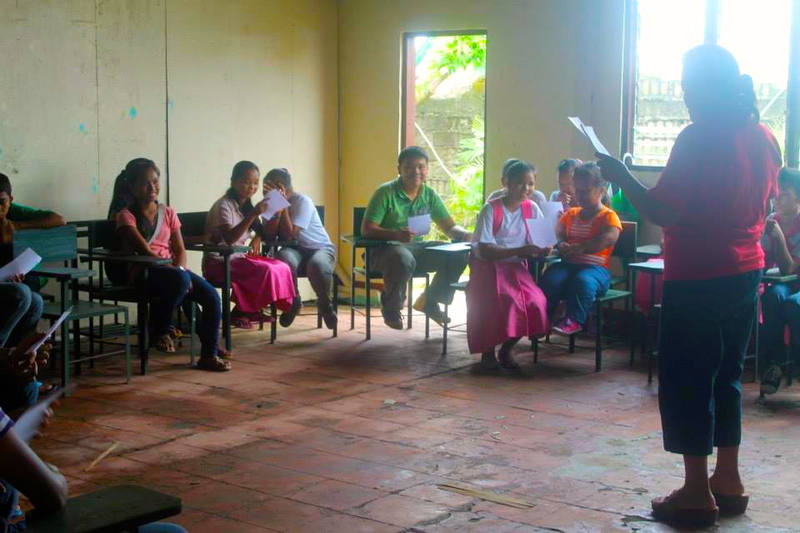 The school was created in 1962 by Father Dionisio Chinel, the first Parish Priest after government officials from the newly formed municipality (it had previously been a barangay of Balangiga) suggested it, and Father Chinel petitioned the Diocese of Calbayog for a permit to open a high school in the town. That high school is now Divine Child Academy. And while we’re taking a little visit to Lawaan — check out this music video of “Destiny’s Ticket”, the official song of Binibining Lawaan written by Fr. Neil Tenefrancia and Norberto Gacho of Lawaan, and performed by Liezl Elipe, also of Lawaan. The song for me evokes just the sweetest sense of innocence and longing ….. and of course now, after Yolanda, it evokes a lot more . . . In the scope of the human condition, size is relative. 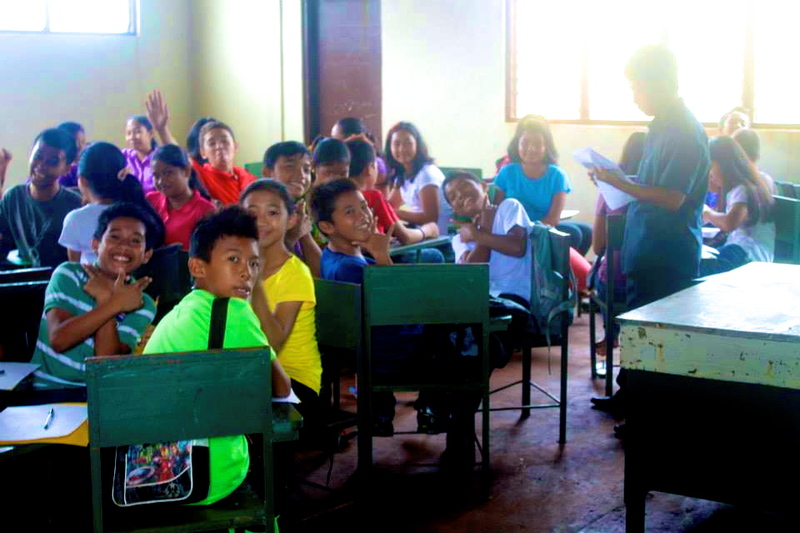 The magnitude of a disaster such as Typhoon Haiyan turns small steps like a school re-opening into a large leap for the Filipino people.